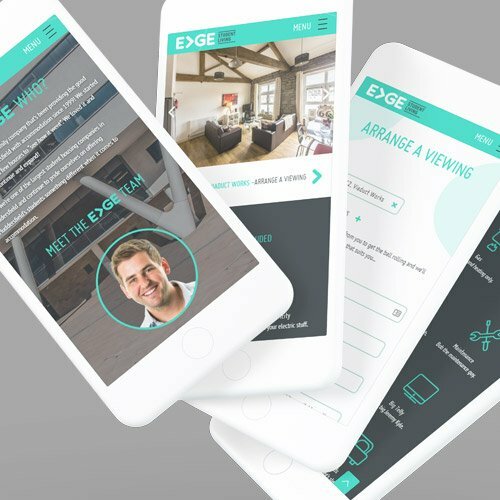 Mobile-first web design saw Edge Student Living fill their properties in record time, with an 860% increase in enquiries in the first three months. Edge Student Living are a student accommodation specialist, offering high quality lets close to the University of Huddersfield. They have a great reputation locally, but are constantly competing with a never-ending stream of new student developments in the town. Edge had just gone through a rebrand, and wanted a fresh and modern website to match their vibrant new look. With a crowded market in Huddersfield (a more popular student town than you might expect! ), they were looking for something a bit different to help them stand out. On top of that, the site needed to integrate with their existing property system, so bookings made on the website were reflected in the database, and changes to the database were reflected on the website. A great deal of our clients are B2B companies, meaning the majority of their traffic is still coming from desktop. But when it comes to B2C, particularly a B2C company that’s specifically targeting young people, there needs to be a far bigger consideration of mobile users, beyond the normal responsive breakdowns. For Edge, our entire planning process was based around a mobile-first approach, considering how people would want to interact with the site on handheld devices. Mobile-first design meant big, tappable, swipe-able assets that would be easy to interact with on a smaller screen, all while looking nice and bold and colourful. 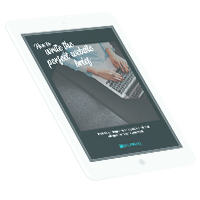 There are a lot of step-by-step processes and side-scrolling sections that make the user journey really natural on a phone or tablet, and everything is very visual and straightforward. 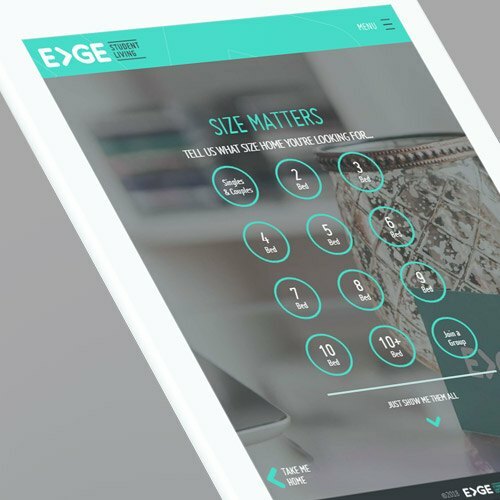 The site was custom built to allow for integration to the property management system, meaning it’s easy for the Edge team to update both. The emphasis on mobile meant more attention than normal had to be paid to make sure both mobile and desktop versions worked perfectly. We still support the Edge team with maintenance and management of their site. It was a lot of fun to get to work with such a great team, and on a brand we all loved the look and feel of – it ended up with a unique site that we’re all really proud of. We worked with Splitpixel on the creation of a new website for our accommodation business and were very pleased with the results. We continue to work with them updating and adding to our site. We’ve also used them for branding work (creating logos, letterheads etc.). They are professional, friendly, approachable and always respond promptly. We would definitely recommend.